The Monteverde Mini Ink Converter is designed to fit most fountain pens that take short standard universal ink cartridges. It has a simple plunger style filling system with an easy to use push/pull action. This mini ink converter does not hold as much ink as a short cartridge, so why would anyone want to use it? 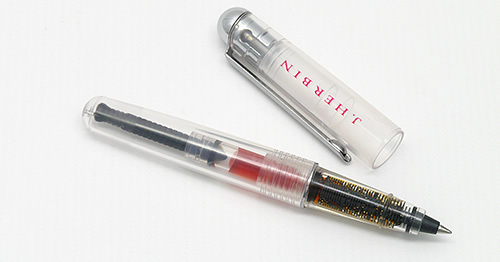 An ink converter allows you to use bottled fountain pen ink in a fountain pen that would normally only use ink cartridges. 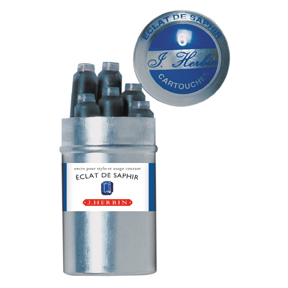 This greatly expands the selection of ink that you can use with your pen, reduces waste and saves a bit of money! Monteverde Mini Converter compared to a Pelikan giant ink cartridge and a short standard international cartridge. A note about using the Monteverde Mini Converter with the Kaweco Sport: Because the connector for the ink cartridge in the Kaweco pen is very short, some writers find that the converter wants to “pop off” of the connector or does not seem to attach very securely. This can be remedied by wrapping tape around the clear part of the converter. Wrap it with tape once and check to see if it fits the pen securely. If not, try wrapping it with tape a second time and it should stay put. Since the plunger on the Monteverde Mini Converter is so easy to use, the Mini is a useful tool for using water to flush out the feed of some of your fountain pens or rollerball pens (assuming that standard universal cartridges fit in your pen). 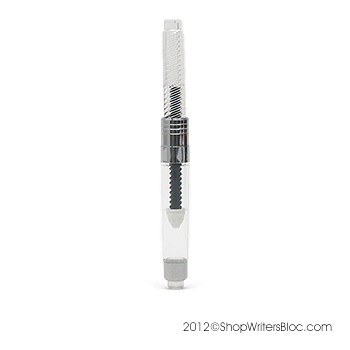 What fountain pens do you find the Monteverde Mini Converter to be particularly suited for? Monteverde took it upon themselves to broaden the selection of ink cartridge refills available for LAMY fountain pens by creating their own version of a LAMY T10 ink cartridge. LAMY produces T10 ink cartridges in only seven colors including black, blue washable, blue-black, turquoise, red, violet, and green. Monteverde’s LAMY-compatible ink cartridge lineup includes eleven colors: black, blue, blue-black, turquoise, red, purple, green, brown, burgundy, fluorescent orange and fluorescent yellow. Pick up a LAMY Safari with a calligraphy nib and some Monteverde fluorescent orange or yellow ink cartridges and you’ve got yourself a long-lasting highlighter pen. I personally really like Monteverde’s highlighting ink colors because in my opinion they are softer than some of the screaming bright highlighter inks out there. We noticed a very interesting feature of these Monteverde ink cartridges: one end of the cartridge fits into LAMY fountain pens and the other end fits into fountain pens that take standard international ink cartridges. These cartridges are longer than your usual standard international ink cartridge though, so due to their extra length they will not fit inside the barrel some fountain pens that use this type of cartridge. 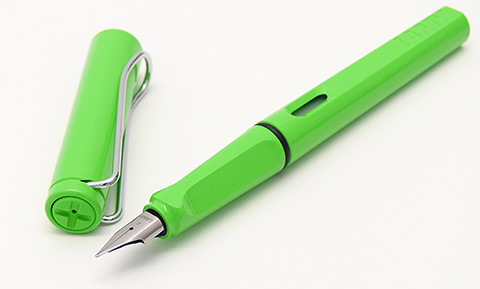 Here is a photo of my blue Plumink fountain pen (left) and my lime green LAMY Safari fountain pen (right). They both are using the exact same Monteverde cartridge refills (which happen to be almost empty when I took this photo). If you look closely you can see that the exposed ends of these cartridges are different, depending on if the cartridge is installed in a standard international refill pen or a LAMY T10 refill pen. Dual purpose ink refills! So far I’ve been very happy with this ink and it has been well behaved on the paper and in pens that I have used. 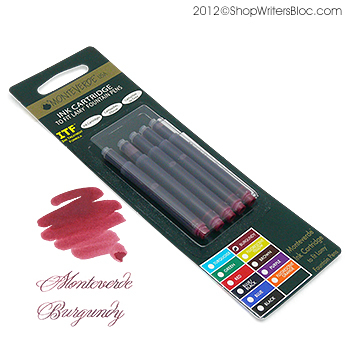 Have you used Monteverde ink refills for LAMY fountain pens? If so, what do you think of them? 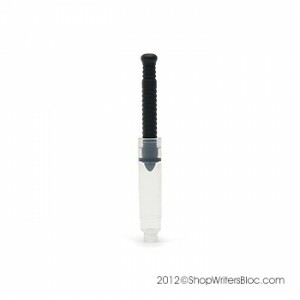 Have you tried using them in fountain pens that use standard international refills? When is a standard ink converter not a standard ink converter? Not too long ago as we were trying to use an ink converter in a new fountain pen we made an interesting discovery. Not all “standard” fountain pen ink converters are created equal. 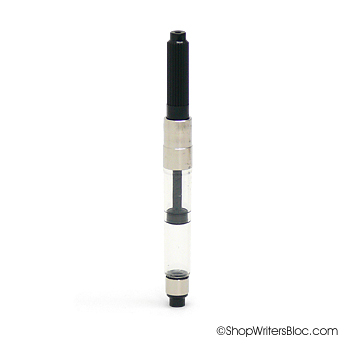 I’m not talking about the filling mechanism, quality, appearance, length or ink capacity, I’m talking about the part of the converter that attaches to the pen. One would assume that all “standard” converters would be able to attach correctly to all pens that take “standard” cartridges and converters, but this simply is not true. Even though both of the “standard” ink converters, particularly the Pelikan, did not fit all pens equally, short standard universal ink cartridges worked in all of the pens. Our conclusion? If you don’t want any surprises, if possible, buy an ink converter that is the same brand as the pen you plan to use it in. For the most foolproof results stick to short standard universal ink cartridges since they seem to be able to fit into all “standard” fountain pens. 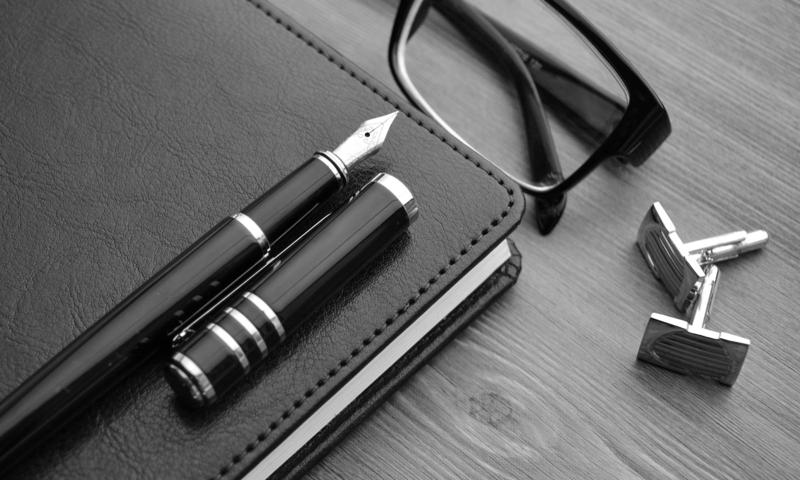 Have you had any similar experiences with fountain pen ink converters?